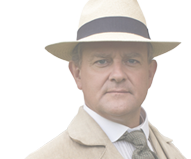 Hugh Bonneville showed his support for the South Downs National Park Trust, a new charity launching today, 16 October 2017. Joining charity trustee Toni Shaw he helped monitor the health of a local chalk stream, just one example of the kind of work the charity will support. 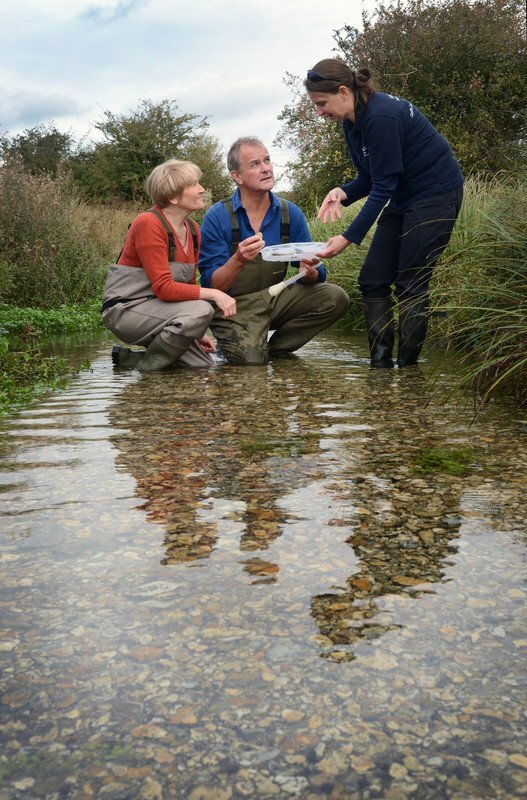 “We’re so grateful to the hundreds of people already volunteering their time to the National Park –monitoring the health of rivers is just one tiny part of the amazing work they do – and the new South Downs National Park Trust is another way people can show support for this great cause. “The National Park Authority and our partners have big ambitions for the South Downs: we want to see more of the land managed for wildlife, more rare habitats protected, more local communities thriving and more people able to access and enjoy the landscapes. This goes far beyond our current funding. 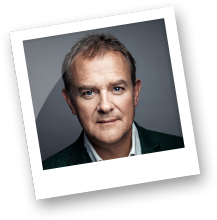 Find out more and donate.